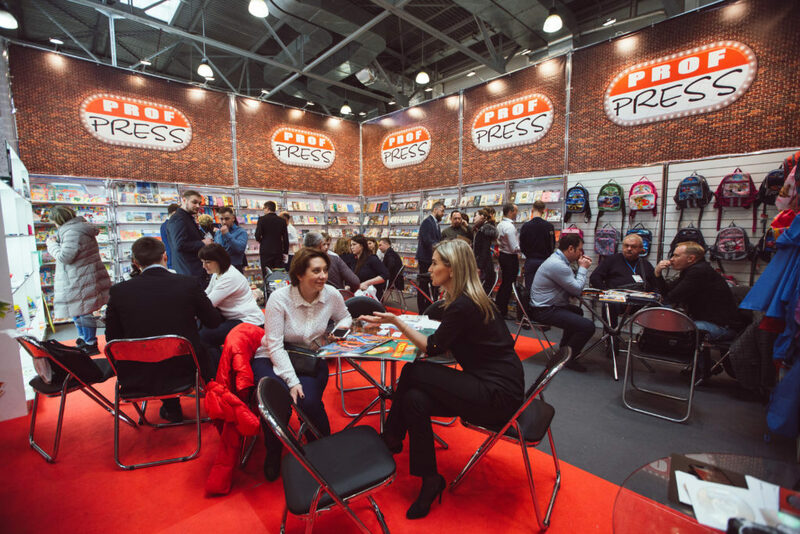 We invite you to take part in the 26th International Specialized Exhibition of Stationery and Office Goods “Skrepka Expo”, which will be held from 19 to 21 March 2019 in Moscow, Crocus Expo IEC, Pavilion 2, Hall No. 10 and No. 11 . In 2019 the exhibition will be held immediately in 2 halls of the “Crocus Expo” united in a single exhibition space. In each hall there will be an equivalent entrance for visitors, internal passages between halls will be located every 30 meters. Thus, exhibitors will get twice as many opportunities to choose a well-placed booth for their company. 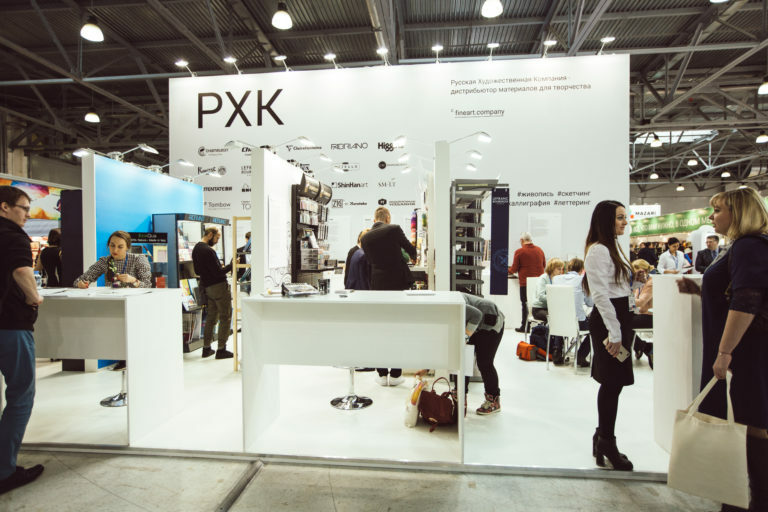 The International Specialized Exhibition of Stationery and Office Goods “Skrepka Expo” is the leading clerical exhibition and the largest b2b-site in Russia, reflecting the dynamically developing market of office and office goods – stationery, school products, hobby and creativity materials, office supplies, souvenir products, consumables for office equipment, etc. The target audience has been formed since 2003 and continues to expand to the present and in aggregate is over 15 000 professionals – industry participants. On an area of ​​more than 12,000 square meters, the largest number of producers and suppliers from Russia, the countries of the Near and Far Abroad are concentrated. Despite the realities of a difficult time, the office and office industry is actively developing, and is not ready to surrender. About this fact says an analytical reference about the past exhibition “Skrepka Expo. Spring 2018 »: the exhibition area in comparison with the exhibition« Skrepka Expo. Spring 2017 “grew by 20%, the number of participants in 235 companies, including 40 new ones, the number of professional visitors also increased by 20%. 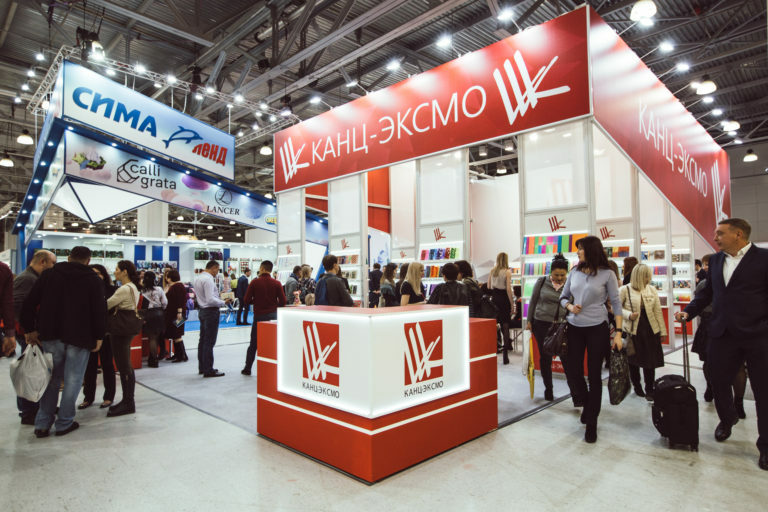 The audience of the exhibition is the professionals of the branch of office and office goods, souvenir, gift and other related industries who visit the exhibition in order to find new interesting suppliers and favorable terms of cooperation and decide on the purchase of goods for their enterprises (more than 90% of visitors participate in purchasing decisions !). 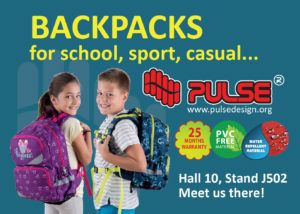 WHY YOU NEED TO PARTICIPATE IN THE EXHIBITION?